One of the best games about Spider-Man is out (only for PS4 so far) and has been making a lot of buzz beyond about its gameplay, graphics, and incredible open-world experience. I personally haven't tried it but definitely looking forward to. Going deeper into the subject, we would love to share the work from Bao Nguyen who is a graphic designer based in Sacramento, California. He has worked with the incredible folks at Insomniac Games on designing logos. Not only for the iconic Spider-Man logo but also initial/final concepts on logos like for coffee shops, corporations/organizations, most companies, fast food chains, schools, hotels and etc. To me, that sounds insane and such a fun project to enrol yourself in. If you are currently playing the game, you probably have come across Bao's work already. 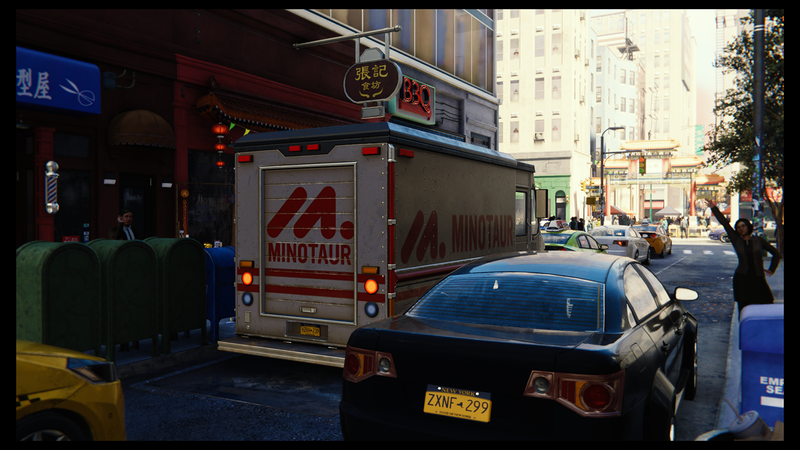 I'm grateful to have designed some stuff for the new PS4 Spiderman game. 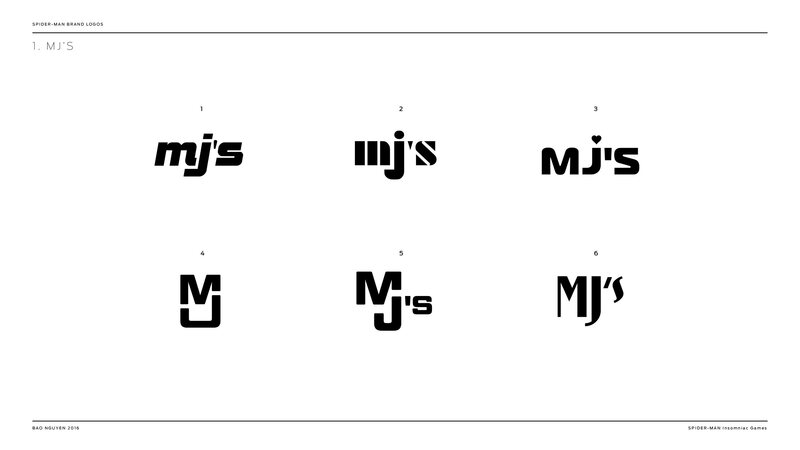 Here are early and final logo concepts. Designed logos for bunch of stuff ranging from coffee shops, corporations/organizations, shipping companies, fast food chains, schools, hotels etc. 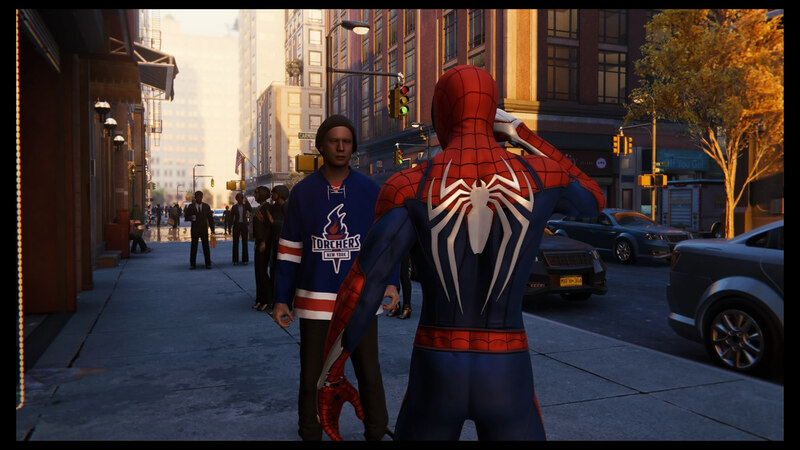 Shoutout to everyone at Insomniac Games for making this amazing game and giving me this opportunity.